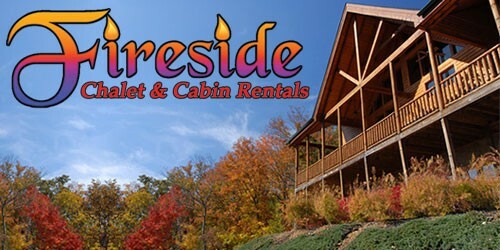 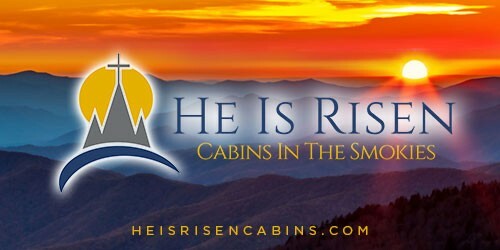 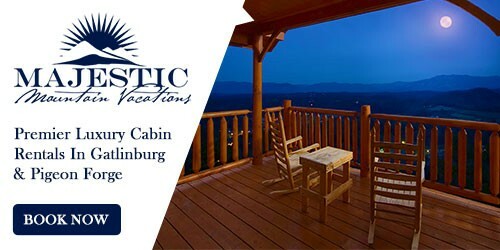 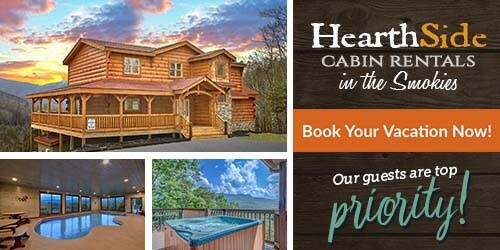 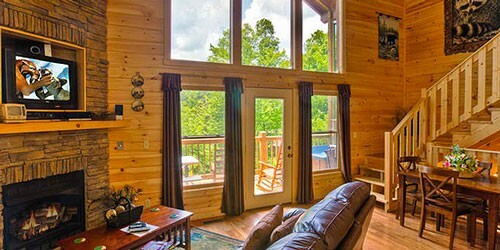 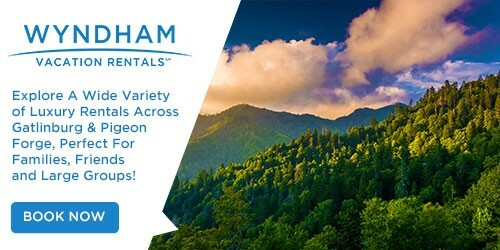 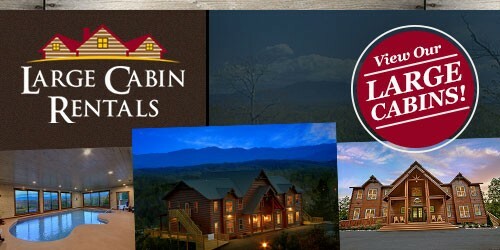 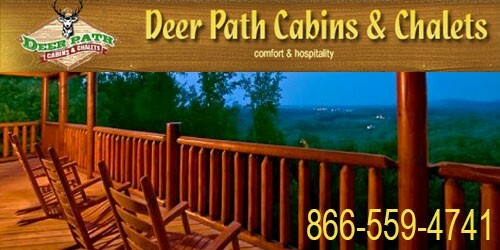 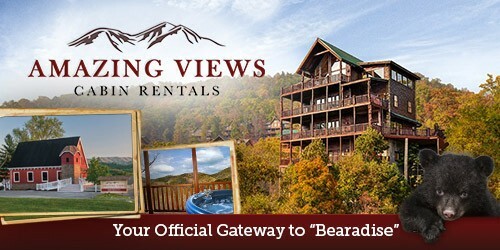 Looking for cabins near Dollywood? 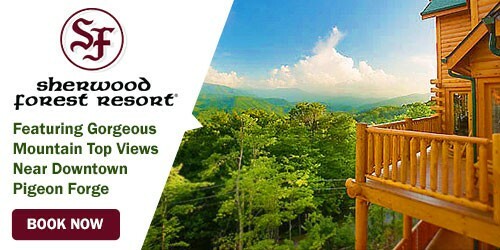 When you plan a trip to Pigeon Forge Tennessee, you are probably looking forward to spending time in Dollywood on your trip! 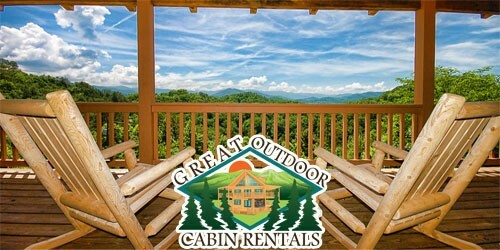 It would be perfect if you could find Pigeon Forge cabin rentals that were close to the action! 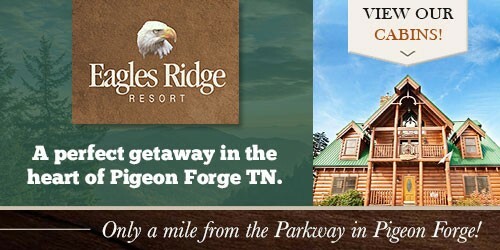 Well, here at PigeonForge.com you can! 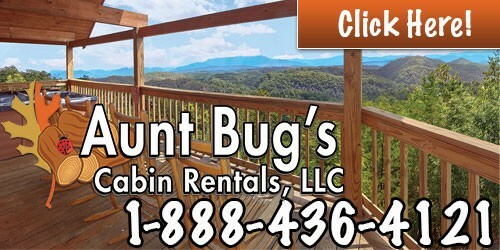 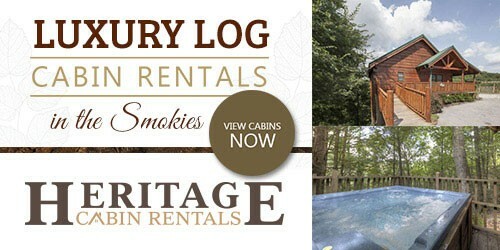 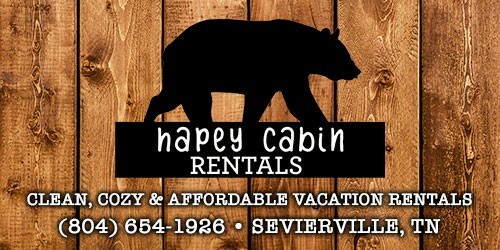 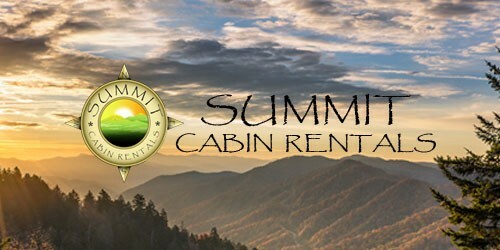 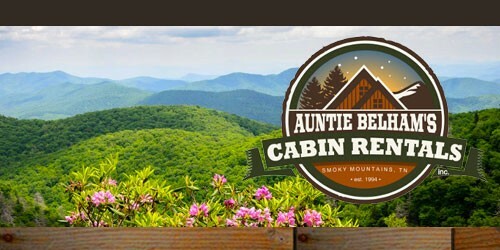 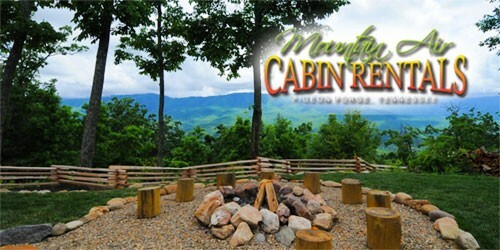 Below you can find all of our cabin rentals near Dollywood! 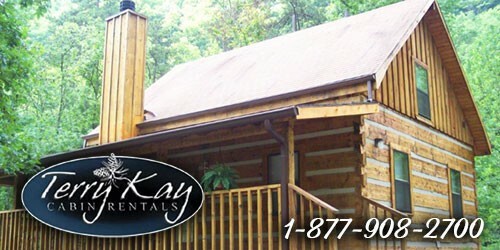 Dollywood cabins give guests the Smoky Mountain experience with the convenience of being close to the theme park.